Wheaton has been innovating for scientific industry over 126 years. They have supported scientific research and experimental discoveries by designing and creating tools for laboratory research, healthcare professionals, diagnostic applications, and drug development. For over a century, Wheaton Products has created new tools to accelerate discovery and has optimized existing tools to help scientists achieve their goals faster, easier, and more effectively. This large selection of WHEATON reagent bottles is supplied with screw caps and compatible with Socorex Calibrex 520 and 521 Dispensers. 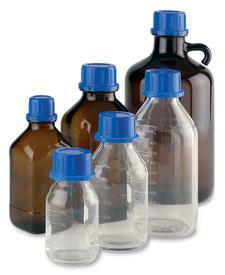 The different sized screw thread adapters that correspond to these bottles are supplied with each dispenser. Adapters can also be purchased separately. Wheaton containers are developed with the necessary materials and technology to make sure that your particular reagents, experiments, and research materials can be stored properly. 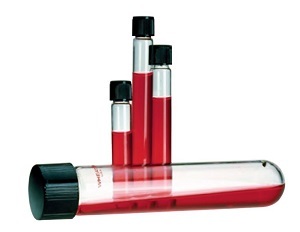 Wheaton Glass Culture Tubes with Screw Caps and plasticware is available in a wide variety of sizes and configurations to meet the increasingly complex needs of the research industry. 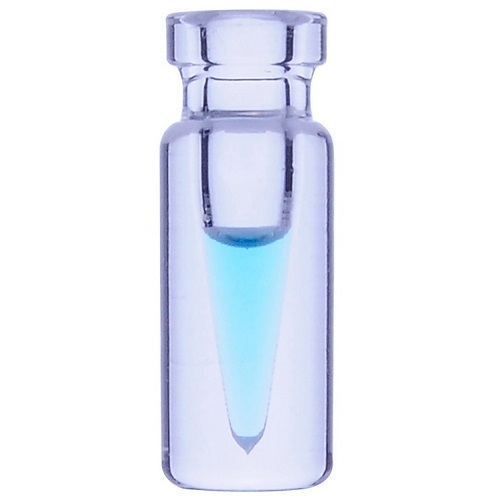 Choose from a wide variety of bottles, vials, kits, flasks, and more to find what best fits your needs and your lab. If there is anything you need that you cannot find, do not hesitate to reach out to us and we can help you find what is right for you.